District Experience is a premier, full-service DMC with over 20 years of experience planning events in Washington DC, Northern Virginia and Baltimore, MD. This boutique events management company was founded in 2011 to provide clients with an alternative to the traditional “big box” DMC. The leadership team has extensive experience in the industry, allowing them to excel at leading the team in providing their clients with the superior service that they deserve. District Experience’s commitment to a superior level of service sets us apart from our competition. 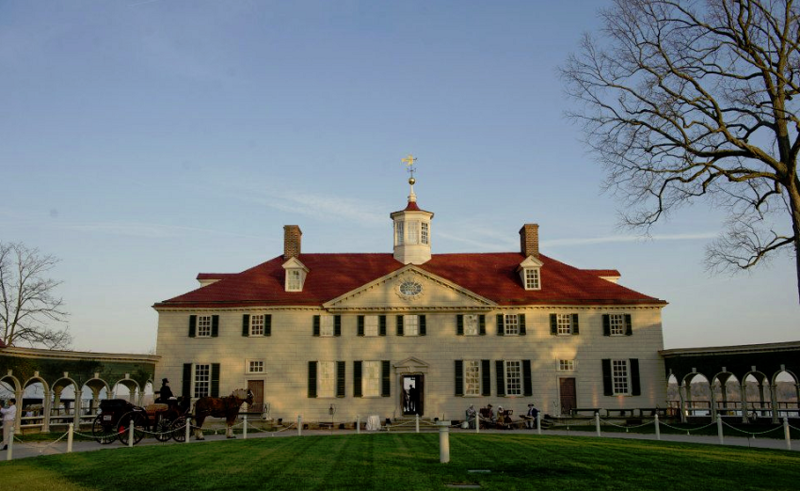 Our philosophy reflects DC’s unique blend of historical tradition and modern innovation and our clients appreciate our fresh approach to their program development. Bigger is not always better; we have invested resources in our people to ensure we have the best team to deliver the best service. That means you get an expert team at the greatest value possible! "We appreciate all your help. A couple of my staff have since commented on how poised and helpful your on-site staff was; thought I’d mention this to you . . . but you truly have a very solid team and of course that included yourself. I hope we get the opportunity to work with you again." "District Experience was incredibly professional and responsive, taking our ideas and quickly turning them into the elements of a successful event. Every detail was attended to – from site visit to entertainment and from music to transportation, nothing was left unforeseen." "District Experience helped make our July 4 event seamless. They kept our budget in mind, while executing beautiful décor and entertainment. Because of their attention to detail and support, our team was able to focus on the event’s primary goal, fundraising for underprivileged communities." Washington, DC and the metropolitan region is the epicenter of where our nation’s movers-and-shakers meet on a year-round basis. 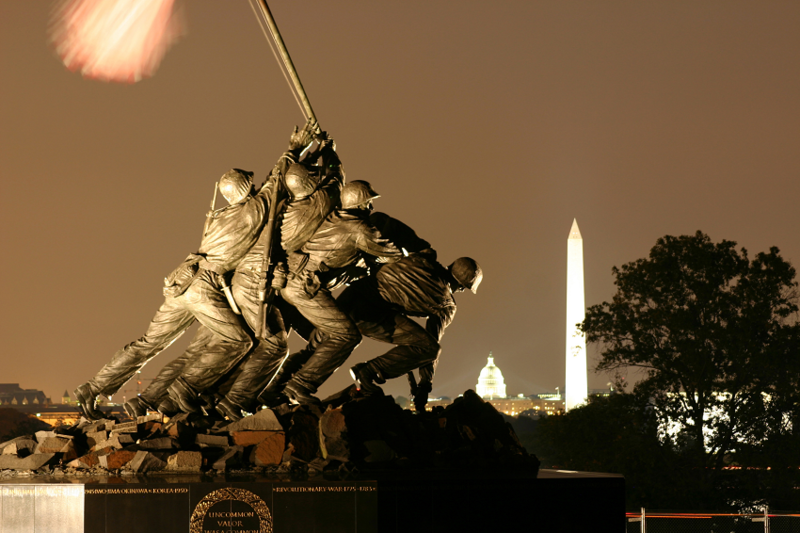 One of the world’s most talked-about destinations, DC attracts nearly 18 million visitors each year. 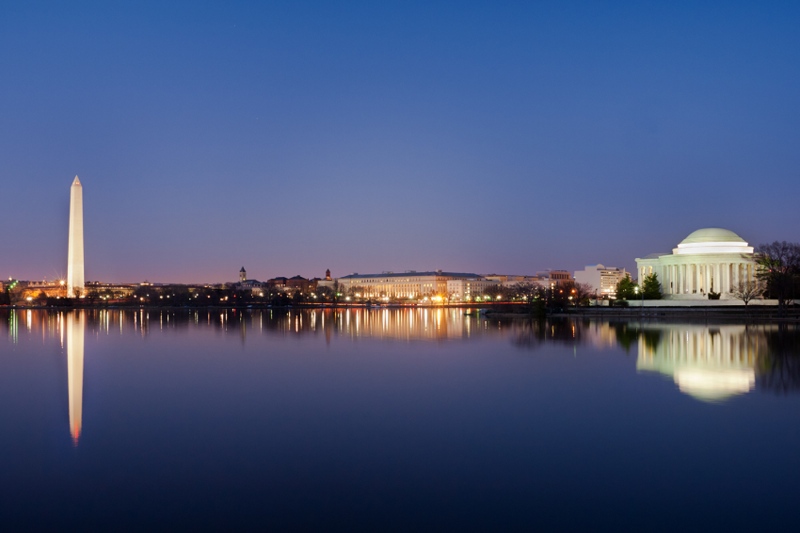 People come from around the world to see all that the nation’s capital has to offer, from its landmark monuments to its diverse culturally rich neighborhoods. 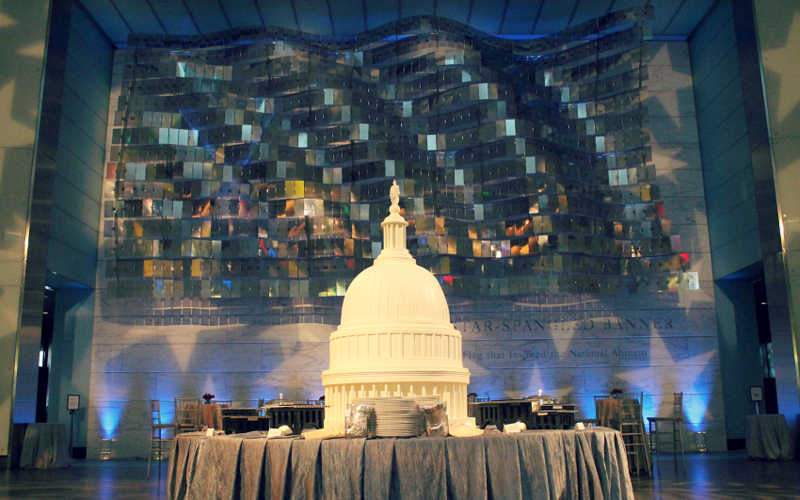 In fact, many meeting planners report record-high attendance for their DC programs. Capital of the United States of America. Ample event space throughout the region. Home to 19 Smithsonian Institution Museums with free admission. Tourist and conference destination year-round. Walkable downtown with plenty of public transportation. Smithsonian National Museum of African American History and Culture opens on the National Mall in 2016. Trump International Hotel opens on Pennsylvania Avenue in August 2016. CityCenterDC, a premier shopping and dining destination, continues to evolve in the heart of downtown Washington, DC. US Capitol’s dome is under restoration through 2016. The dome has not undergone a complete restoration since 1959-1960. The District is a foodie’s paradise with tantalizing choices that includes award-winning, chef-driven cuisine that showcases global flavors. 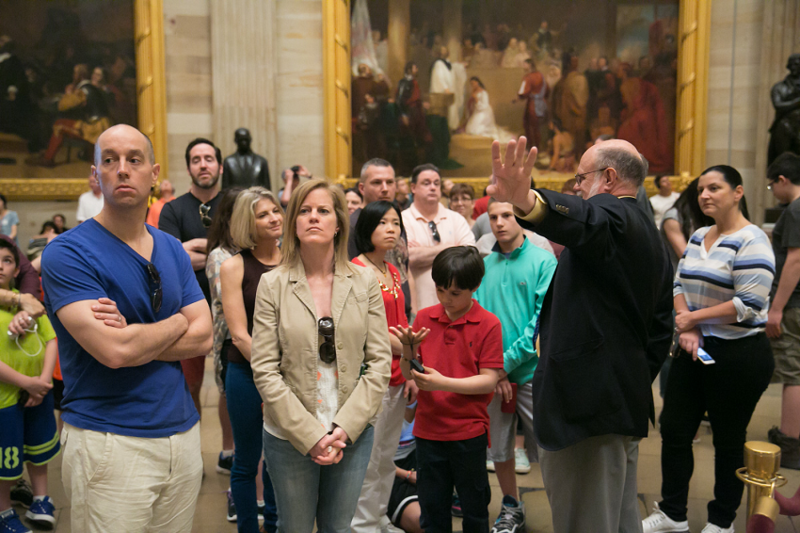 VIP tour the US Capitol with a former member of Congress. 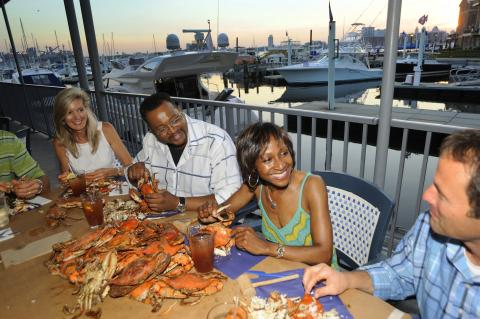 Enjoy a cozy crab feast at one of the waterfront restaurants.